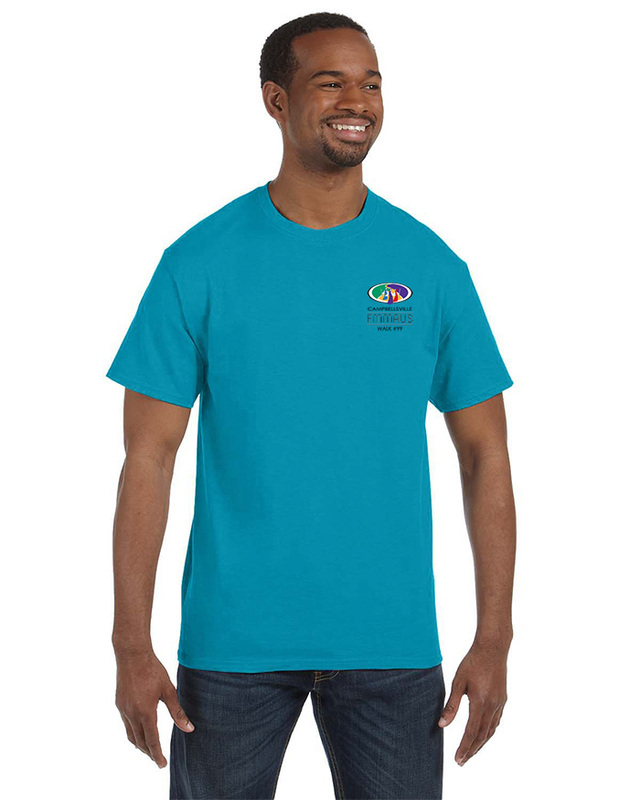 Find your perfect shirt or outerwear and allow Dove, Inc. to customize it with the Emmaus Ministries Logos of your choice. If you would like to design your own logo or theme, contact us for help and pricing. We now offer Group Ordering at special pricing. View www.alphabroder.com to see tee, fleece, etc call for pricing. 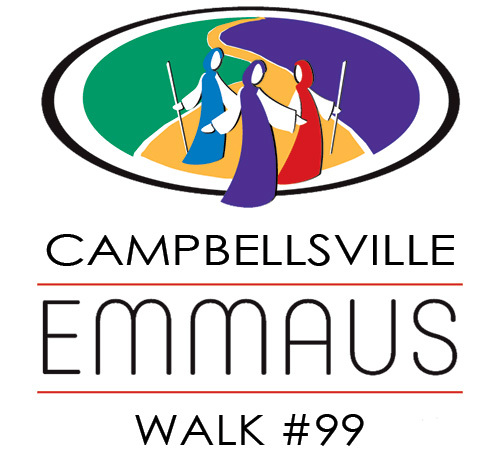 Add the Emmaus logo with your local community name and walk#.